It's Amazing! Kids come to the centre before school to put the solar panels in the sun. After classes, they run back to retrieve the charged battery to plug in the array of online devices. Some kids want to be journalists, others engineers or doctors. 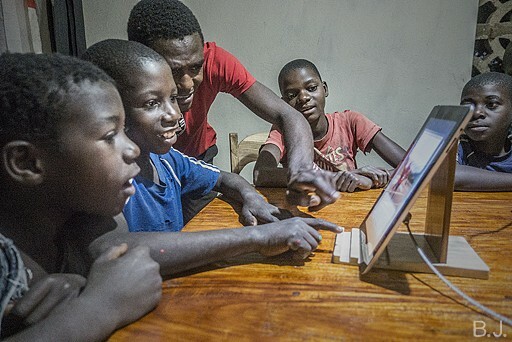 Though most youth don't have electric light in their homes, the center makes working late and accessing information about the things they are passionate about, a realty. Despite concerns of the technology gap being to much of a stretch, most kids are masters of the touch screens, wikipedia and Facebook within a matter of days. Some have even taken the next step of catering pictures with the centre camera and uploading them to their profiles. 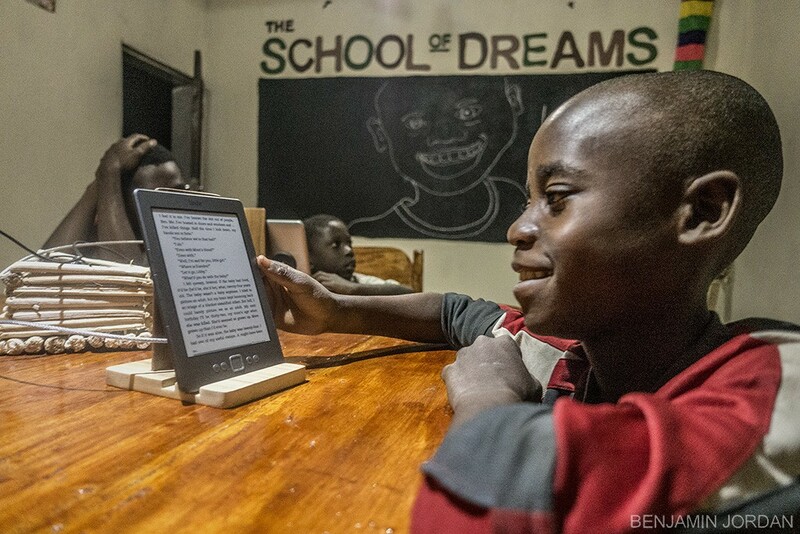 The E-Library - Children's books are hard to come by in Malawi. 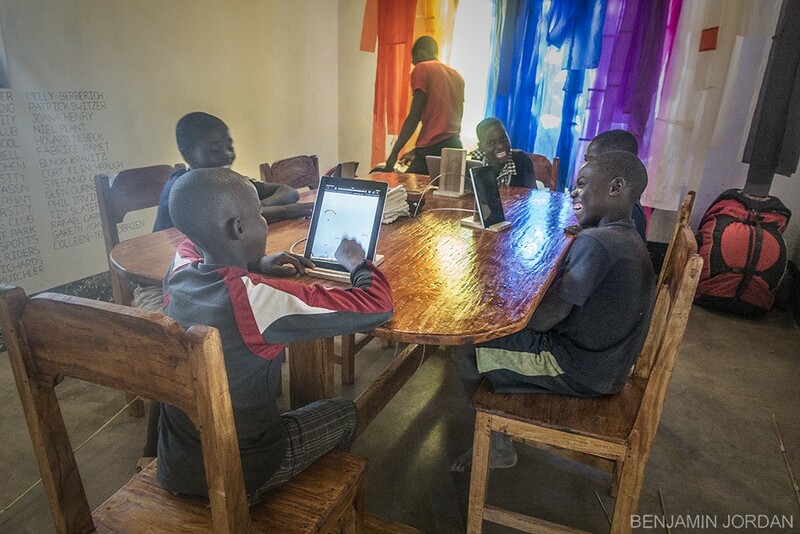 Aside from getting youth online, our Solar Powered Internet Centre is also creating an E-library where youth members of the centre will be able to, once a month, vote on a book which they would like to have loaded onto the E-Readers. We envision having eight or more but so far, we only have one E-reader. If you have an older one kicking around that you would like to send to the centre, please drop Mathew a line and he'll tell you where to send it.